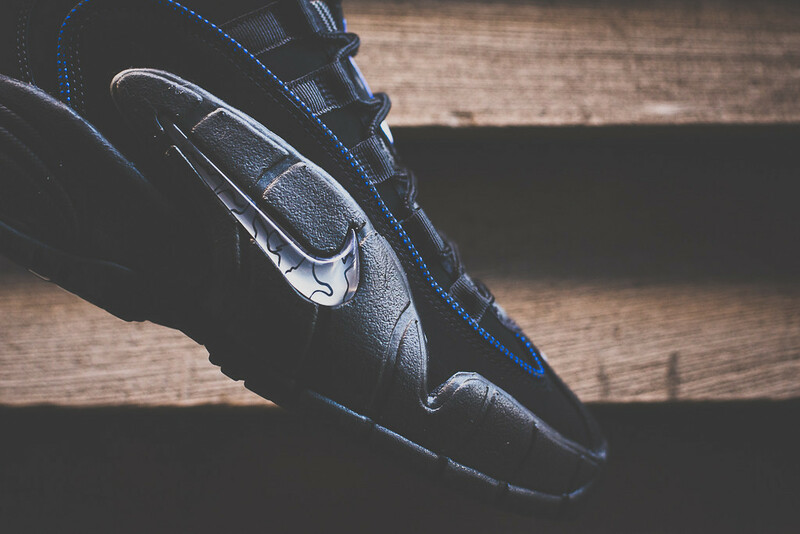 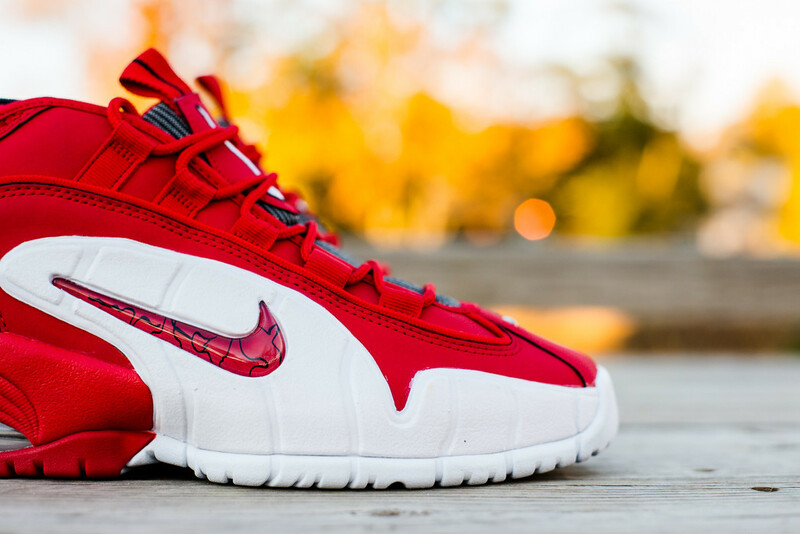 Nike Air Max Penny 1 "All-Star 96"
The Nike Air Max Penny 1 made one helluva comeback in 2011, with several Original (See Magic) and New colorways followed by a plethora of new Penny hybrids. 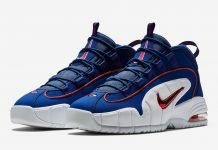 Soon we’ll be seeing another classic colorway in the Penny 1 series, first seen at the 1996 All Star Game in San Antonio. 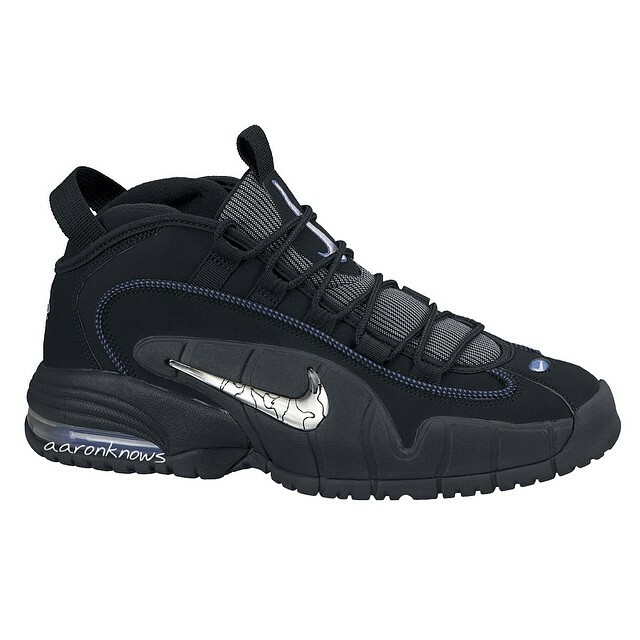 Stay tuned for more news on this upcoming Penny 1.
def cop..rather have the penny2 but these will do!